This is a complete remote start and keyless entry kit for select Honda / Acura. 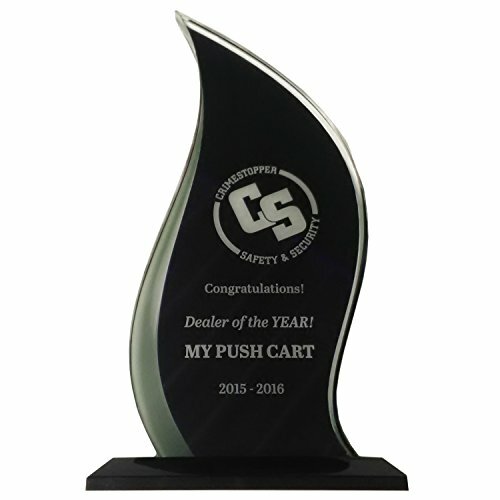 This system uses the vehicle data bus for body control functions, eliminating the need to make any wire-to-wire connections for things like door locks, trunk pop, rear hatch release, power sliding doors, etc. (your vehicle must be equipped from the factory with these power options) Kit includes the Crimestopper RS4 remote starter, and the EVO-ALL data / bypass module. Works only with automatic transmission vehicles. Start your vehicle by remote with the push of a dedicated start button, and enjoy the same benefits most factory remotes offer, all with 1 remote. 1500 ft. range! REMOTE START PACKAGE OVERVIEW - This is a complete remote starter kit for Honda & Acura vehicles. The kit includes a Crimestopper RS4 remote starter, bypass module, and all parts required for installation. Compatible with automatic transmission vehicles only. *Nationwide professional installation is available as an upgrade. Call us for details. REMOTE START FEATURES - The Crimestopper RS4 system uses (2) ultra-compact extended range 5-button transmitters to operate. Start your engine and warm or cool your vehicle from the comfort of your home. 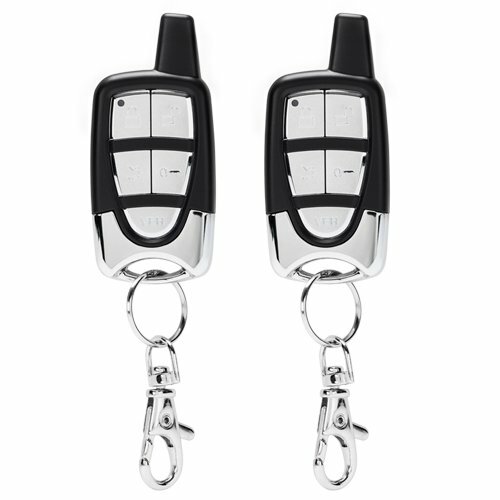 Keyless entry and trunk pop are included with this system as well as auto locking and unlocking with ignition. OTHER FEATURES - Up to 1500' operating range!. FEATURE: Programmable Run Time of 10 to 30 Minutes. FEATURE: Built in timer - can start vehicle every 4 hours on cold nights. 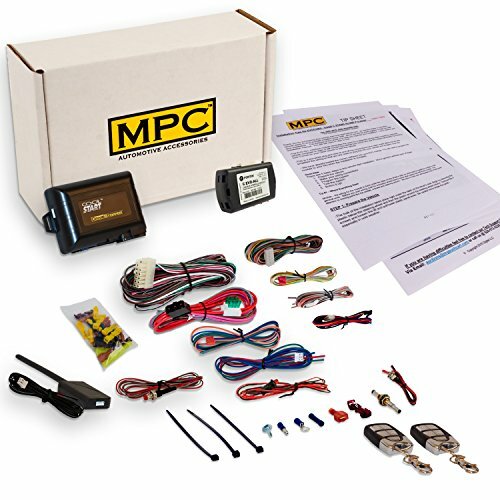 DIY BASIC INSTALLATION KNOWLEDGE REQUIREMENT - The bypass data module in this kit eliminates the need for most of the wiring connections on typical remote start systems. 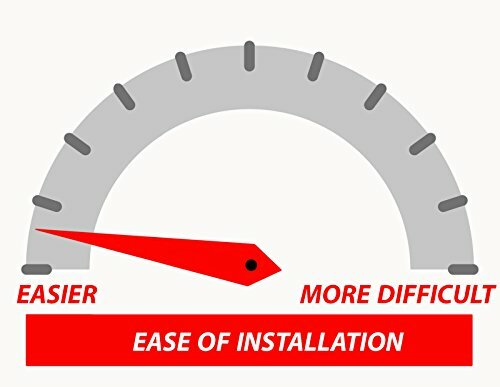 The installation of this product will still require a small number wiring connections depending on how you want to configure the system. We provide concise directions with wire colors and locations. Comes with firmware preloaded � no need to buy additional parts. MPC TECHNICAL SUPPORT - This kit includes MPC's exclusive copyrighted step-by-step installation tip sheet made by MPC's professional technicians to help you through the installation process. 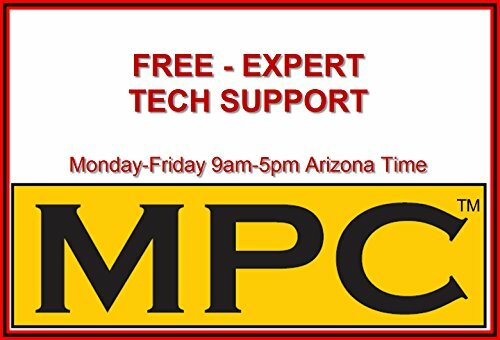 In addition, we offer free USA technical support by phone or email, Monday through Friday between 9am to 5pm AZ time.